At Trantolo and Trantolo, we have a unique and very special relationship with motorcycle riders, and have an outstanding reputation for successfully fighting insurance companies on their behalf. We are motorcycle injury lawyers. 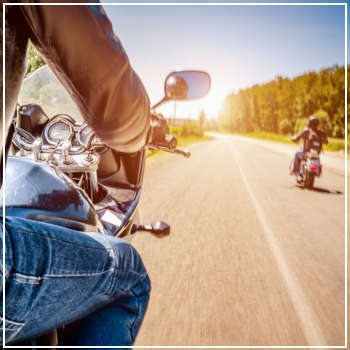 In Connecticut, and in the Northeast, we are well respected as riders and as attorneys, and are an integral part of the motorcycle community. Attorney Vincent Trantolo rides, as do several other members of our staff. We know and love the freedom of the road. 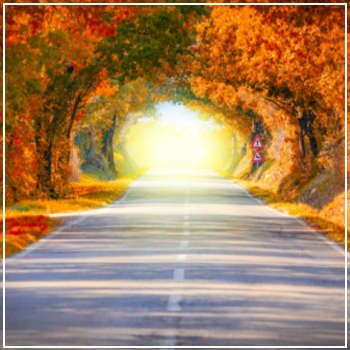 This knowledge and love give us a special appreciation and understanding of the riding experience, and awareness that makes us unique among Connecticut law firms. Sometimes dealing with insurance companies is worse than the accident itself. 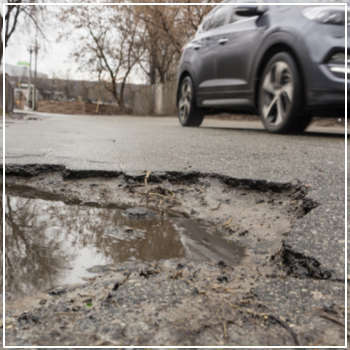 Norm LeBlanc, an experienced staff member and certified licensed insurance adjuster, handles appraisals and property damage estimates for our motorcycle clients. We know how to deal with these insurance companies to get your motorcycle repaired and get you the money you deserve for your injuries. When it comes to fighting for you, our lawyers take the gloves off. Let’s face it, other than our families, there’s probably nothing we’re more passionate about than our motorcycles. We work long hours to keep them running and looking as good as possible. At Trantolo & Trantolo, we also work long hours poring over case books, doctors’ notes and arguing with insurance companies about the value of damaged property and damaged lives. 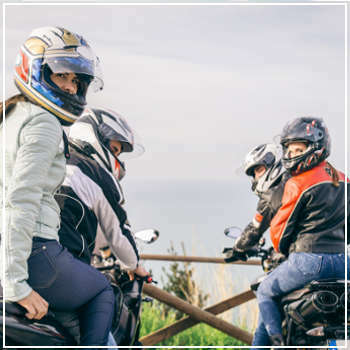 Our Connecticut motorcycle accident lawyers don’t stop until we get the result you deserve. So, when we’re on our cycles, let’s enjoy our riding experiences. But if you’re ever hurt in an accident, call us.